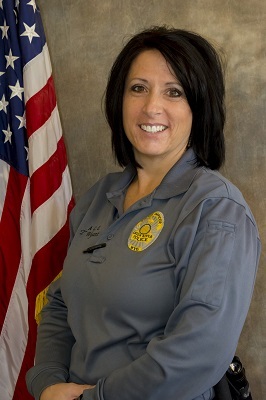 The Animal Shelter is home to the Green River Animal Control, this division consists of two full-time Animal Control Officers and two part-time Animal Control Officers. ACO's patrol our City looking for lost or stray animals and respond to animal calls within the city limits. Barking Dog and/or Nuisance Complaints (City ordinance 6-4a) No time restrictions on barking dogs, and yes, that Rooster can be considered a nuisance. Nuisance Complaints (City ordinance 6-4b) Yes you have to scoop after they poop! Animals at Large (City ordinance 6-21) Yes, even Turkeys! Animal Bites (City ordinance 6-22) All bites must be reported even if it is your own puppy. Vicious Animals (City ordinance 6-22) Did you know a dog does not have to bite to be considered vicious. Too Many Animals (City ordinance 6-23) Did you know you can only have 3 dogs or cats! Livestock and Exotic animals (City ordinance 6-2) No, miniature pigs are not allowed in City limits. Wild Animals- Must have a permit to keep that alligator in your tub! If you have a problem with any animal, whether yours, your neighbor's, or a wild animal that is not where it should be or is doing something you wish it weren't, call Dispatch. If we can't help, we may know who can or how you may be able to fix it yourself. You suspect there is an animal in danger or a victim of cruelty. You need to rent a live animal trap*- have a skunk hanging around! The wrong way to trap a skunk!! 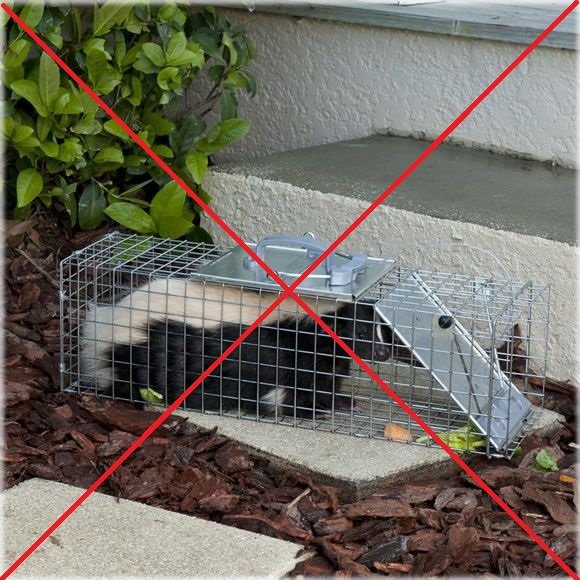 Do not use your own trap, we have special skunk traps, no one likes smelling like a skunk! Licensing your pet is a requirement in Green River, per ordinance (6-31 License required). 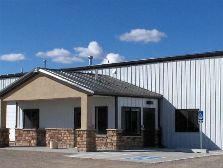 Pet licenses can be obtained at the Green River Police Department, Animal Control Shelter or both Veterinary Clinics in Green River. All cats, dogs, and ferrets, as early as four months old can be vaccinated for Rabies and must be licensed with the City of Green River. 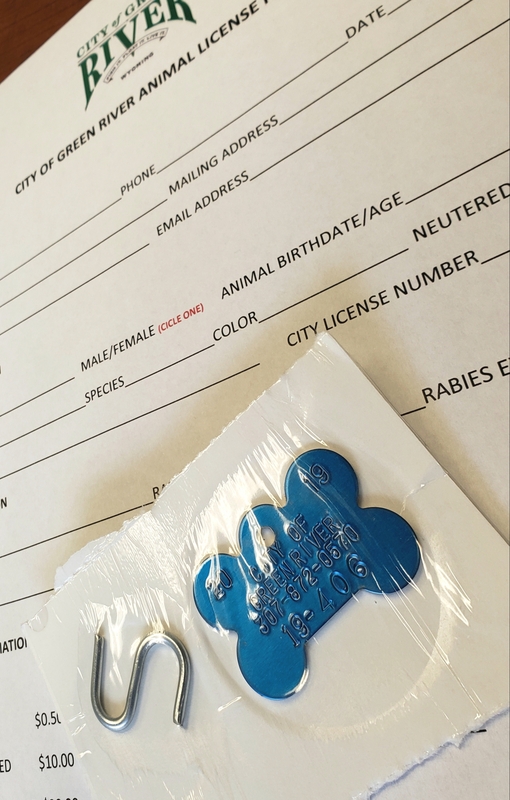 To obtain a City license, the owner must provide a current Rabies Certificate at the time the license is issued. Licenses coincide with your Rabies vaccine and will expire when your Rabies vaccination expires and/or from two years past the date the Rabies vaccination was given. Owners of any pets not eligible for licensing must obtain a permit from the City Administrator. 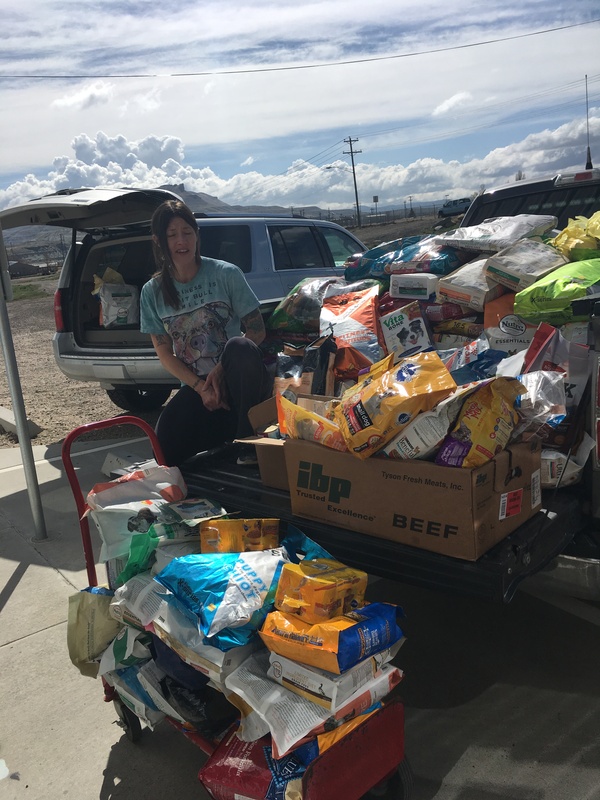 All animals impounded up by the Green River Police Department are taken to the Green River Animal Shelter. Once the animal is booked in, every attempt will be made to locate the owner. 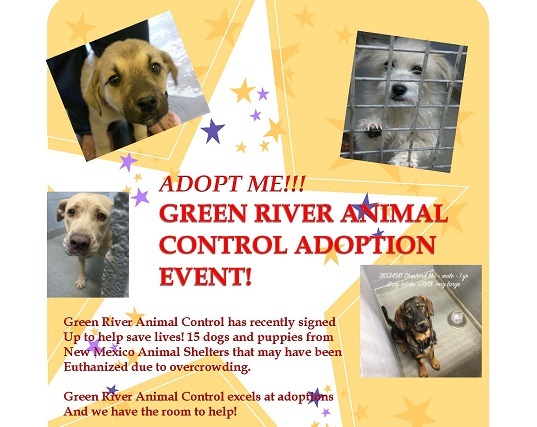 Any animal, not retrieved after 5 days will become the property of the Green River Animal Shelter and can be put up for adoption unless arrangements have been made. Exclusions: Animal bites, cruelty cases, and vicious animals. At our shelter we have a very high adoption rate, we treat each animal that comes our way with great care and compassion. We make every attempt to place an animal in a good forever home. We participate in many different adoption events throughout the year. The animals we still can't place still have a chance, we have many organizations and rescues that have helped us place animals. To adopt a pet come down to the animal shelter during shelter hours or attend one of our adoption events. To view animals currently up for adoption check out Petfinder. *Pets are not spayed or neutered unless they come in that way. Check out our GRPD programs page to see some of GRPD Animal Control's sponsored programs. Weeds (City ordinance 17-1) Weeds in excess of (12) inches must be trimmed. 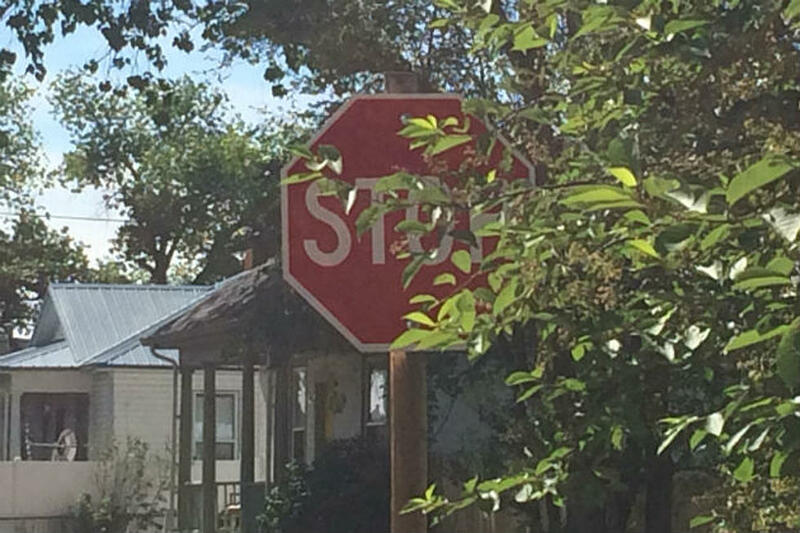 Obstruction to view street signs (City ordinance 17-2) Bushes, trees, shrubs, hedges, gardens, fences, walls or structures cannot block or obstruct passage or views. Nuisance Property-General (City ordinance 17-3) Property that interferes with the use and enjoyment of the property of another, or which is detrimental to health, safety or welfare of the inhabitants of the City. It shall be unlawful for the owner or operator of any towed vehicle to park the same on any street or alley within the city for a period of time of more than seventy-two (72) consecutive hours. 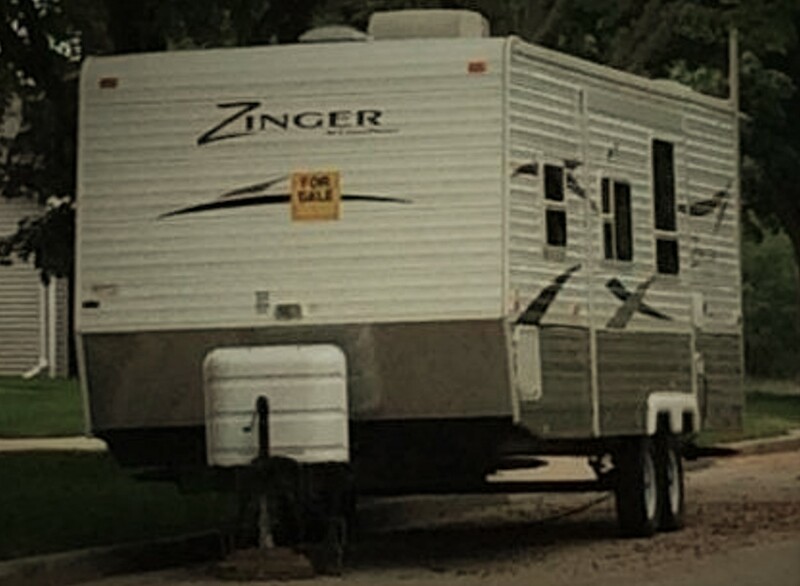 The term "towed vehicle" shall mean any type of wheeled vehicle, regardless of the use for which it is designed, which is to be pulled by any motor vehicle.